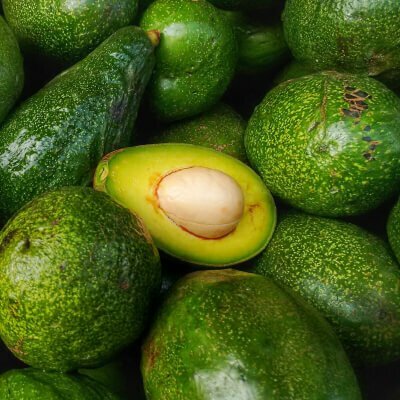 A SUPERFOOD FOR YOUR HEART! 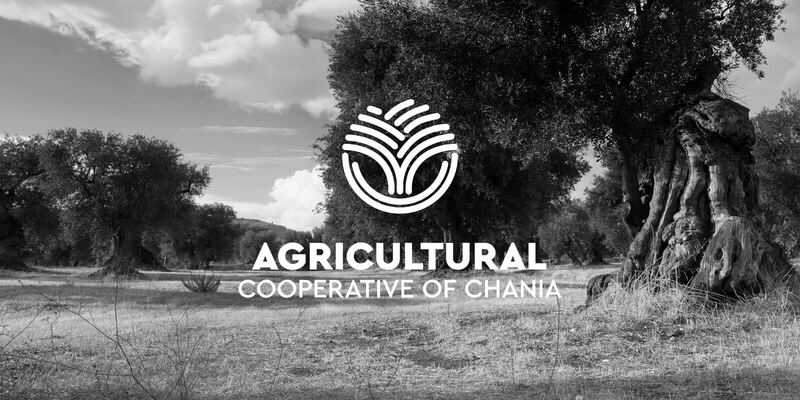 The Agricultural Cooperative of Chania is one of the oldest and most important agricultural cooperatives in Greece. 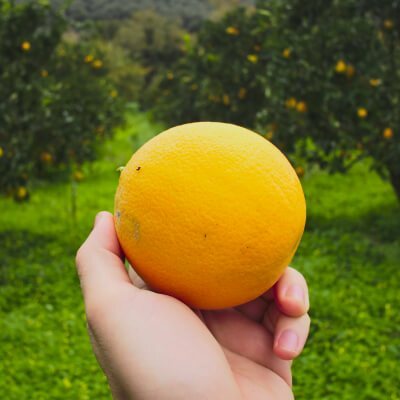 Its main activities are the collection, standardization, trading and promotion of the excellent locally produced (a) olive oil, (b) avocados and (c) citrus fruits. 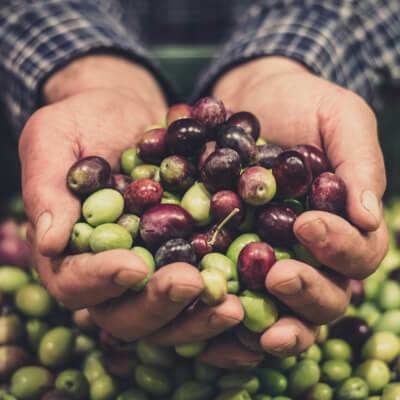 Perhaps the most known product of the cooperative is the famous Kolymvari Extra Virgin Olive Oil, which is consumed all over Greece and exported to all major markets worldwide.